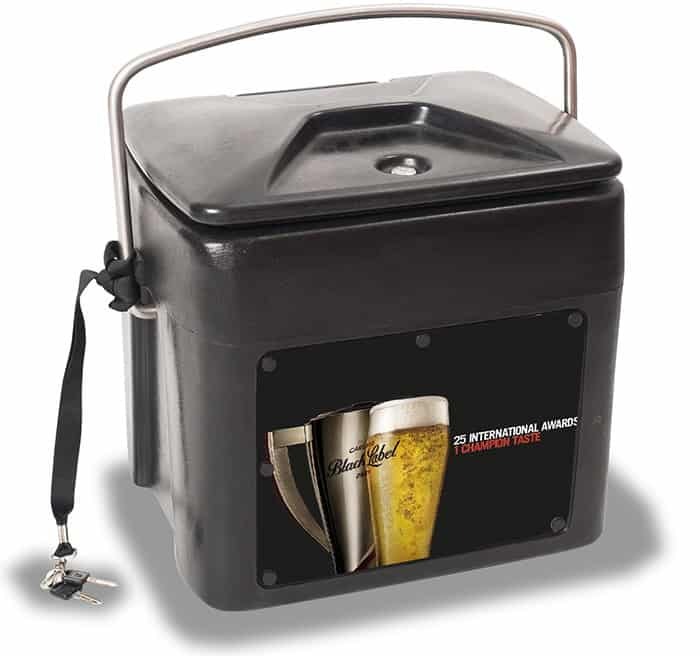 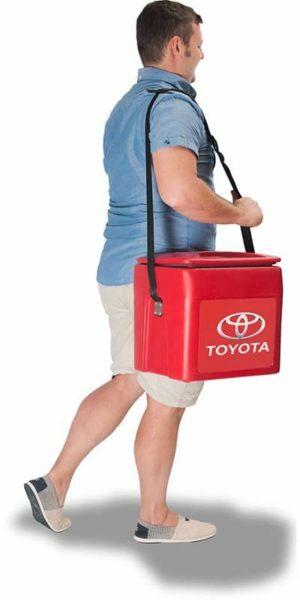 A throwback to the sixties, the Retro 12 Pack Cooler is an elegant and functional design that gives a classic retro look and feel to any consumer or trade promotion, or social gathering. 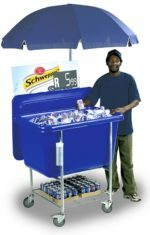 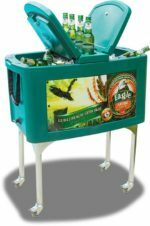 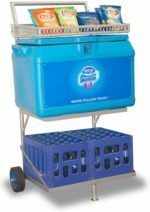 This beautifully crafted portable unit is ideal for picnics, fishing, consumer or dealer-loader incentives, barbeques, prizes, giveaways etc. Optional solid stainless steel handle or shoulder strap available. 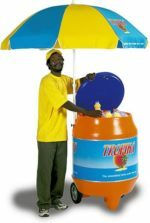 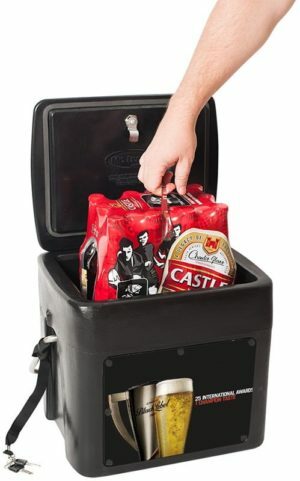 Retro designed cooler for everyday informal use.